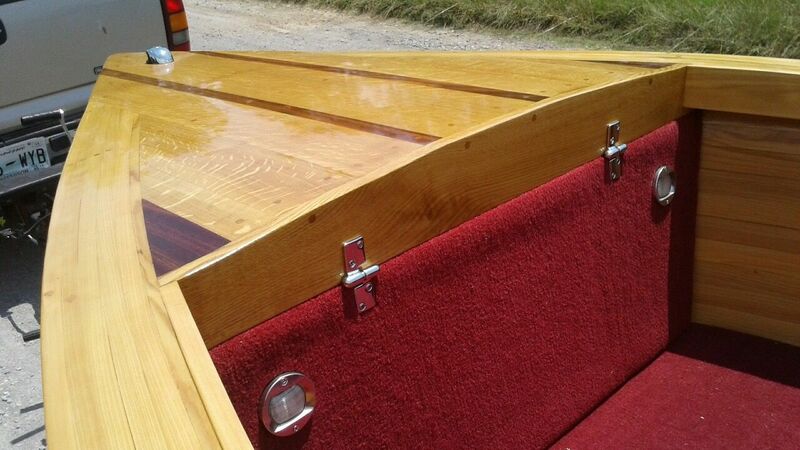 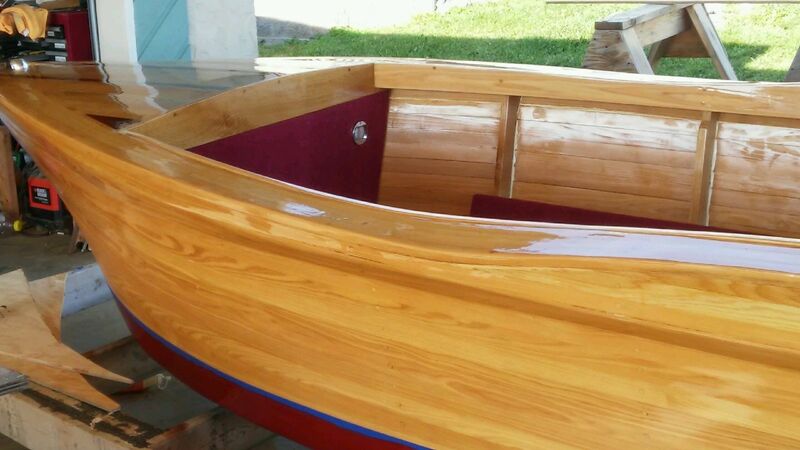 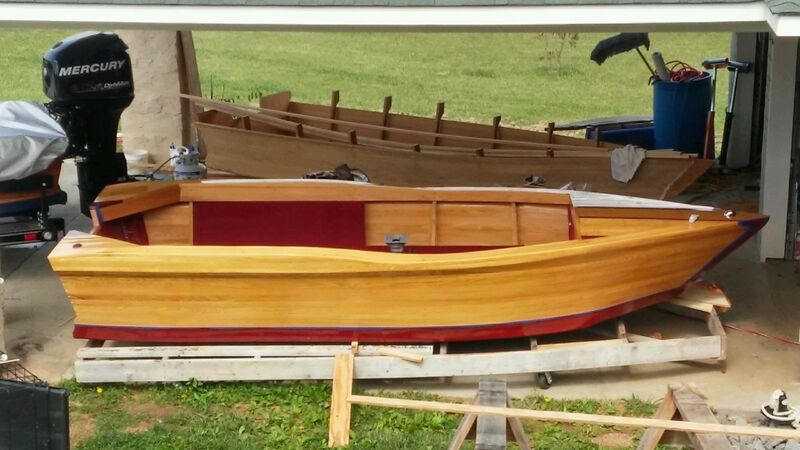 This is and example of our cypress strip boat The Dart. 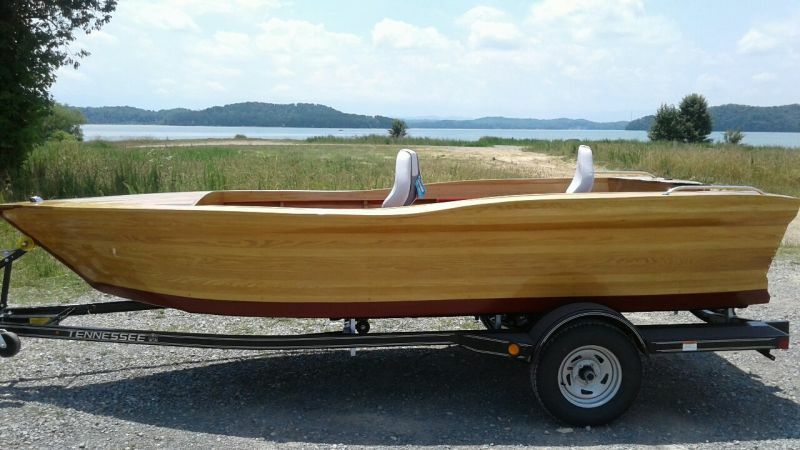 This is a smaller boat good for fishing and getting in shallower waters. 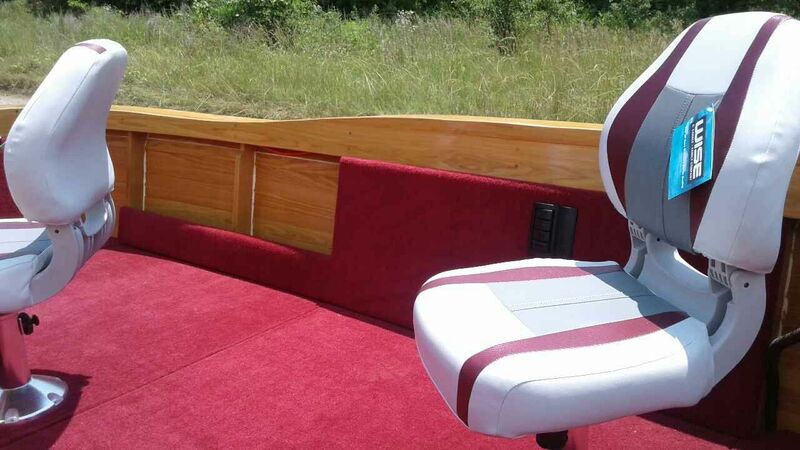 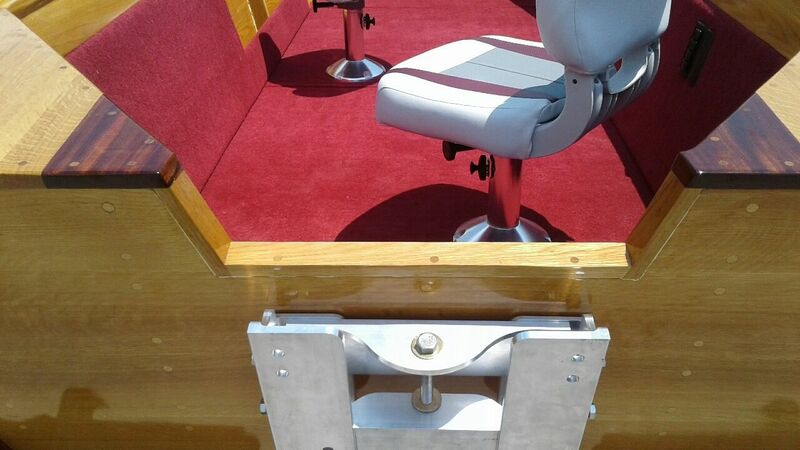 Can also be used as a small family boat with the open floor plan.